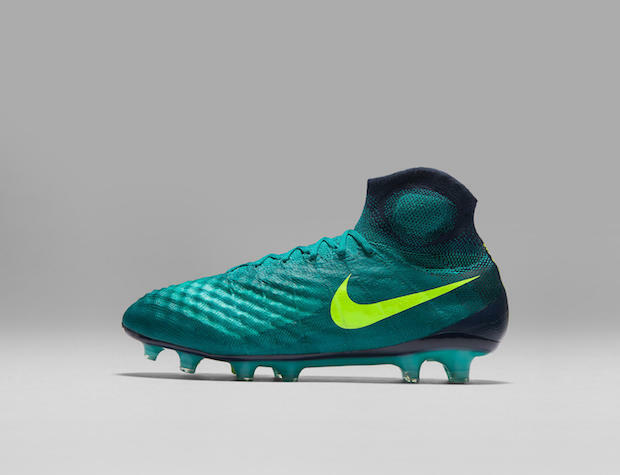 UPDATE: This page has been updated to reflect the changes in the Nike Magista II. You know what has been on our minds when it comes to the Magista ever since the boot was unveiled back in April 2014? It has been something along the lines of ‘Magista Obra! Flyknit!’….and that is about it. So while it is pretty easy to see what has captured our attention, there are 3 other boots that make up the Nike Magista collection. The Magista Obra is playing top dog, with the Opus, Orden and Onda rounding out the collection. 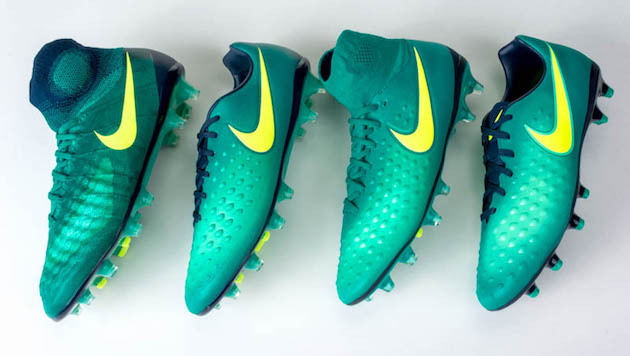 Not everyone can go after the Obra, so what separates all the Magista boots from each other? How much different is the Opus from the Orden? We give you the definitive breakdown of the boots. We may as well start from the top, but there is hardly a part of the boot that has not been thoroughly examined by the eyes of the world ever since it was unveiled. We of course have the revolutionary one piece Flyknit upper, which is designed to have a ‘sock-like’ feel about it. The Flyknit upper is also integrated with Nikeskin for protection, as well as the casual All Conditions Control finish to it as well. On the Magista Obra II, Nike added a heat map aesthetic to the upper, while revamping the texture with a bumpy, peaks and valleys feel. This cushy new surface is supposed to give the player a better sense of the ball when it makes contact with the boot. Oh, and there is of course that Dynamic Fit collar, which is intended to lock down the foot to make the foot, ankle and lower leg work as one single unit. 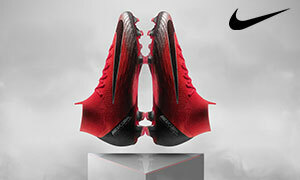 For the updated Obra, Nike redesigned the collar to accommodate the shape of the ankle bone. At the same time, they gave it an even thicker knit construction for even more comfort. As for the soleplate, Nike have topped the Magista off with a wonderful outsole containing Pebax and nylon to help with traction. 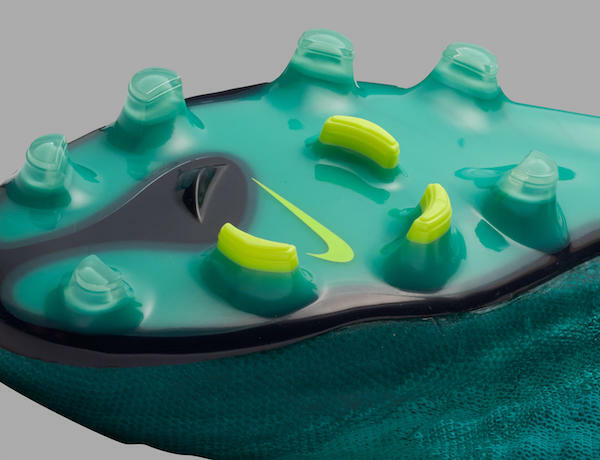 About 25 grams lighter than the original Obra, the outsole of the Magista Obra II saw significant changes. Instead of the full conical stud shape, they have been cut down to half conical studs for better braking and acceleration. The most immediately noticeable update is the chevron-shaped studs forming a circle around the ball of the foot. This is to enhance foot rotation for better 360-degree pivots. Nike has made sure to note that the updated Obra is the product of a great amount of scientific testing and research, so you can bet the Obra has been fussed over quite a bit more than the other Magista members. Of course, this also means that the retail price comes in at $300. This is where things start to get a little bit more interesting. And for those of you who are still consoling yourselves over the discontinuation of the CTR360 Maestri III, pay attention right now. The Nike Magista Opus is essentially the next step for the CTR360, so much so that Nike could almost have released it under the name ‘CTR360 Maestri IV’ and the crowds would be raving. First up, we have Kanga-Lite people! Yes, the one thing that my buddy Andrew said he would miss most about the CTR360 Maestri is back on the Opus. Although to be fair, the upper looks a fair bit different this time around. A bit like the Obra, there appears to be two different materials present with the upper. While the Obra combined the powers of Flyknit and Nikeskin, the Opus has something Nike are calling “micro-textured mesh synthetic.” Also quite noticeable is the absence of the Dynamic Fit collar, which allows players who don’t like it to wear a high-end option without it. Overall, the upper is textured to aid feel for the ball. 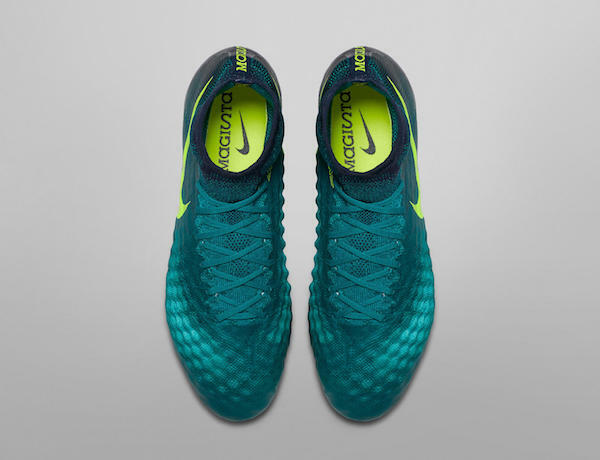 One way they’ve done this on the update Magista Opus II is by incorporating a tongueless construction, which integrates the tongue into the upper. This allows for the upper to have less moving parts and feel like it’s operating as one with your foot. Also, like the Obra, the Opus has also been finished off with ACC for the same feel for the ball in wet and dry conditions. As for the soleplate, we have seen it all before. With the same Pebax soleplate and, bar one or two aesthetic differences, the two soleplates for the top two Magista models are the same. There is also the price drop, with the Opus retailing at $230. The 3rd boot in the Magista pecking order is the Nike Magista Orden II, the mid-tier boot that comes in with the price tag of $170, up $40 from the original Orden. Nike’s third-tier Magista, Mercurial, and Hypervenom boots all come in at that price range now, so what do you get for shelling out that little bit more cash? First up, the most noticeable change is that the Dynamic Fit collar is on the Orden II. Nike has done this to give those who can’t afford the Magista Obra an opportunity to try out the collar and spread the good news. The other difference between the Opus and Orden is that the latter is made of a kind of synthetic leather, as opposed to the mesh texture of the Opus. Plus, the Orden has not been treated with All Conditions Control. The upper still features the bumpy upper like on the Opus, allowing for an enhanced feel for the ball, and it also has the tongueless construction similar to the Obra and Opus. On the bottom, the Orden sees a different soleplate. While the Obra and Opus had the Pebax outsole construction, the Orden outsole is made out of TPU. The studs are also made of a directly injected TPU material, as opposed to the compressed nylon and Pebax studs on the Opus. 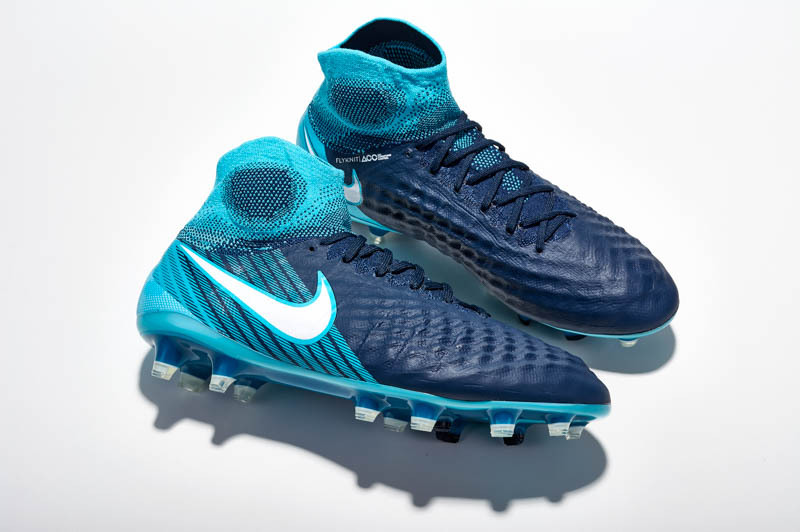 You’ll notice the soleplate is a bit less see-through than the upper tier Magista boots. The configuration and shape of the studs themselves are the same, it is just the make of the studs that is different. We then come to the Magista Onda II, the low-tier option for the Magista range. While companies normally do not show too much concern for their low budget options, we can see that Nike have put a bit more effort into the Onda to make it a boot to be considered for the budget-conscious amongst us. The Onda shares the synthetic leather material with the Orden, but clearly the collar is gone. The upper itself is still riddled with those bumps, just not as textured as the higher end options. While Nike say the textured upper allows for a decent feel for the ball, it must be noted that the synthetic leather is likely to be thicker than the Kanga-Lite and Flyknit options in the higher tiers, so do not expect absolute miracles from the Magista Onda. The soleplate is a bit different from the Orden. 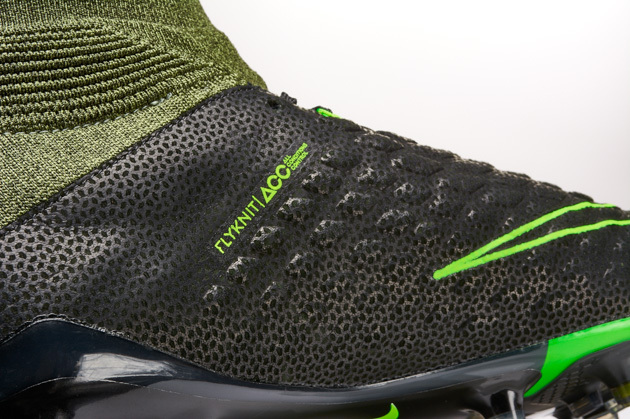 Instead of a clear complexion on the other three Magistas, the Onda has a black outsole with colored stud tips. We highly doubt it will take away anything from your game, because the same TPU construction has been used on both boots. There is also the price that should be noted, with the Onda retailing for $75, aligning it with the low-tier boots of the Mercurial and Hypervenom. Last weekend, my friend brought a pair of Opus to the field and I have chance to check it. To be honest, I think is way sucker than Maestri even it has KangaLite. Zones are so thin, soft and comfortable feel have gone, ball control is only half if compare with Maestri. Seems like there are a long long distance between Opus and previous version and with Obra. @BootsLover hmmmmm. didn’t think any Magista’s were for sale yet???? Thank you, this was a much appreciated post and answered some questions for me. I have two options NIKE HYPERVENOM PHELON FG or MAGISTA ONDA FG . my position is winger or attacting midfielder. I want one which can offer better ball control and helps in giving long passes and through balls. Help! Well since you play winger and attacking mid, you’d like the hypervenoms for their speed but if you want passing wise, i’d go for the magistas. Just a matter if fact which you want more. Speed or control? Avigunner Magista is better for control but the two shoes you’re looking at are low-end, the difference won’t really tell with either one. Just go for the better colorway or the cheaper one. Platinum what about their durability? SoccerProDrew what about their durability? Avigunner Platinum they’re about the same. Both are heavy shoes that can last maybe half a season or a full season of rough heavy play. Platinum I bought the hypervenom phelon size 10(UK)=29cm and the distance between tip of the shoe and my toe(tip) is 0.5 cm (half width of thumb) is it a good fit? Avigunner Platinum It sounds like snug fit which is good. That’s the way I like my cleats. Sme people prefer a bit more space though. It all depends on you. I like mine tighter, I feel like I can control the ball better that way. Avigunner Platinum I guess it is. Platinum how much space does it leave? I have previously had the Onda, and I really like the fit. Does the Orden still have the same holes in the kangalite as the opus, to expose the mesh? And will I get pretty much the same fit from the Orden as I did from the Onda? Magista Onda AG; Very very light shoes! extremely flexible when turning and passing very secure! there is a difference with those and the three stripes from germany. i am surprised…. 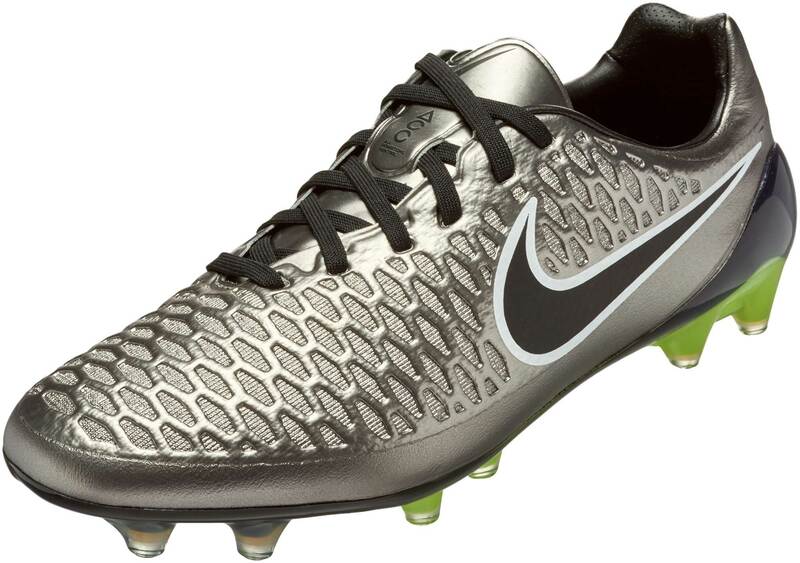 Cannot find these shoes anywhere…my Son wants them for soccer. Has anyone struggled with the durability of their Magista Obra’s? They lasted my daughter about 3 months and then the upper began to peel and the cleat also began to separate top from bottom. She needs new ones now and I’m apprehensive about paying $300 again. What surface has she been playing on? What kind of cleat outsole did she have?